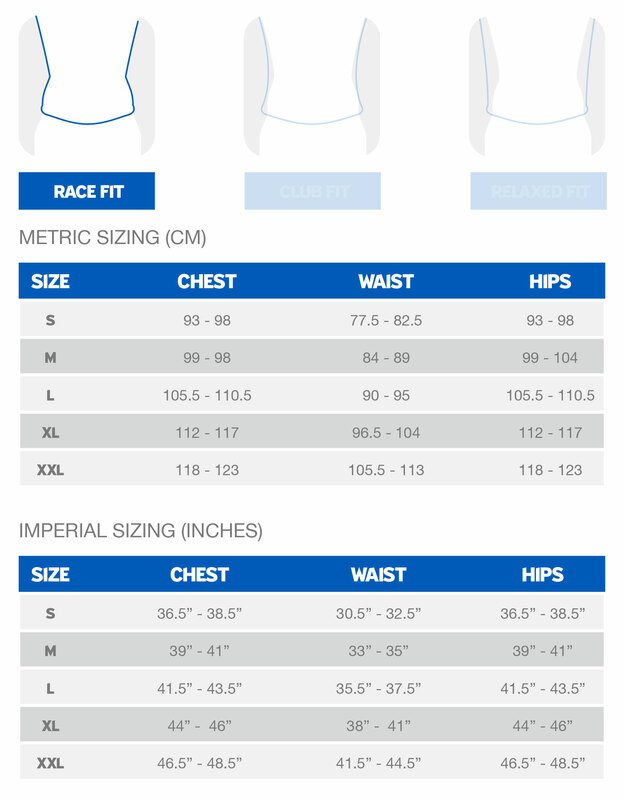 Have you found the Giant Rev Pro Jersey in Black/White Cheaper? Giant Rev Pro mens cycling jersey is a high performance cycling jersey Powered by Etxeondo - constructed from fast-drying and moisture-wicking TransTextura™ fabric. With a full length zipper and three rear pockets, subtle graphics and Giant Race Fit - Rev Pro is practical and stylish. Available in two colour options. Part of the Giant Rev Pro collection. What do you think of Giant Rev Pro Jersey in Black/White?